In the last post, K-Means Clustering with Python, we just grabbed some precompiled data, but for this post, I wanted to get deeper into actually getting some live data. Using the Reddit API we can get thousands of headlines from various news subreddits and start to have some fun with Sentiment Analysis. We are going to use NLTK's vader analyzer, which computationally identifies and categorizes text into three sentiments: positive, negative, or neutral. These imports will be cleared up once they are used. The three that are worth mentioning now are pprint, which lets us "pretty-print" JSON and lists, seaborn, which will add styles to the matplotlib graphs, and iPython's display module, which will let us control the clearing of printed output inside loops. More on these below. Before we get started with gathering the data, you will need to install the Natural Language Toolkit (NLTK) python package. To see how to install NLTK, you can go here: http://www.nltk.org/install.html. You'll need to open Python command line and run nltk.download() to grab NLTK's databases. 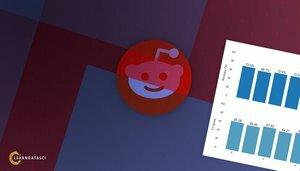 For this tutorial, we'll be using a Reddit API wrapper, called `praw`, to loop through the /r/politics subreddit headlines. To get started with `praw`, you will need to create a Reddit app and obtain your Client ID and Client Secret. Click on the button that says "are you a developer? create an app..."
Once you click "create app", you'll see where your Client ID and Client Secret are. 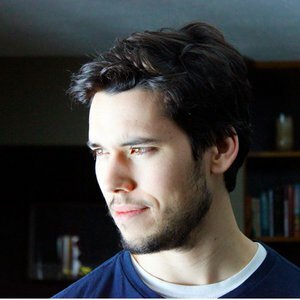 Now to get started with praw, we need to first create a Reddit client. We're iterating over the "new" posts in /r/politics, and by setting the limit to None we can get up to 1000 headlines. This time we only received 965 headlines. PRAW does a lot of work for us. It lets us use a really simple interface while it handles a lot of tasks in the background, like rate limiting and organizing the JSON responses. Unfortunately, without some more advanced tricks we can't go past 1000 results since Reddit cuts off at that point. We can run this loop multiple times and keep adding new headlines to our set, or we can implement a streaming version. There's also a way to take advantage of Reddit's search with time parameters, but let's move on to the Sentiment Analysis of our headlines for now. NLTK’s built-in Vader Sentiment Analyzer will simply rank a piece of text as positive, negative or neutral using a lexicon of positive and negative words. We can utilize this tool by first creating a Sentiment Intensity Analyzer (SIA) to categorize our headlines, then we'll use the polarity_scores method to get the sentiment. Our dataframe consists of four columns from the sentiment scoring: Neu, Neg, Pos and compound. The first three represent the sentiment score percentage of each category in our headline, and the compound single number that scores the sentiment. `compound` ranges from -1 (Extremely Negative) to 1 (Extremely Positive). We will consider posts with a compound value greater than 0.2 as positive and less than -0.2 as negative. There's some testing and experimentation that goes with choosing these ranges, and there is a trade-off to be made here. If you choose a higher value, you might get more compact results (less false positives and false negatives), but the size of the results will decrease significantly. Let's create a positive label of 1 if the compound is greater than 0.2, and a label of -1 if compound is less than -0.2. Everything else will be 0. We can now keep appending to this csv, but just make sure that if you reassign the headlines set, you could get duplicates. Maybe add a more advanced saving function that reads and removes duplicates before saving. The first line gives us raw value counts of the labels, whereas the second line provides percentages with the normalize keyword. The assumption that we made earlier where headlines with compound value between 0.2 and -0.2 are considered neutral. The higher the margin, the larger the number of neutral headlines. We used general lexicon to categorize political news. The more correct way is to use a political-specific lexicon, but for that we would either need a human to manually label data, or we would need to find a custom lexicon already made. Another interesting observation is the number of negative headlines, which could be attributed to the media’s behavior, such as the exaggeration of titles for clickbait. Another possibility is that our analyzer produced a lot of false negatives. There's definitely places to explore for improvements, but let's move on for now. Now that we gathered and labeled the data, let's talk about some of the basics of preprocessing data to help us get a clearer understanding of our dataset. First of all, let’s talk about tokenizers. Tokenization is the process of breaking a stream of text up into meaningful elements called tokens. You can tokenize a paragraph into sentences, a sentence into words and so on. example = "This is an example sentence! However, it isn't a very informative one"
There's quite a few tokenizers, and you can view them all here: http://www.nltk.org/api/nltk.tokenize.html. There's probably one that fits the bill more than others. The TweetTokenizer is a good example. In the above tokens you'll also notice that we have a lot of words like ’the, ’is’, ’and’, ’what’, etc. that are somewhat irrelevant to text sentiment and don't provide any valuable information. These are called stopwords. This is a simple English stopword list that contains most of the common filler words that just add to our data size for no additional info. Further down the line, you'll most likely use a more advanced stopword list that's ideal for your use case, but NLTK's is a good start. Interestingly the most positive headline word is 'trump'! Seeing that some of the other top positive words are having to do with with the Russia investigation, it's most likely the case that "trump" + "investigation news" is mostly seen as positive, but as we'll see in the negative word section, a lot of the same words appear so it's not definitive. 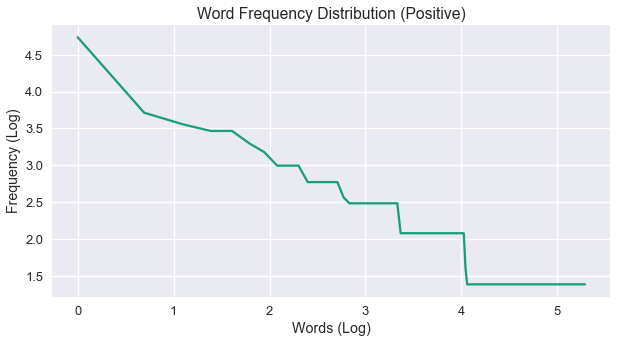 Let’s look at more macroscopic side by plotting the frequency distribution and try to examine the pattern of words and not each word specifically. 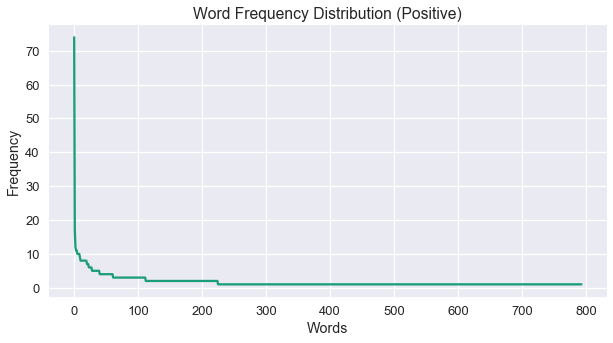 The above chart is showing the frequency patterns, where the y-axis is the frequency of the words and in x-axis is the words ranked by their frequency. So, the most frequent word, which in our case is ‘trump’, is plotted at $(1, 74)$. As expected, an almost straight line with a heavy tail (noisy tail). This shows that our data fits under the Zipf’s Law. 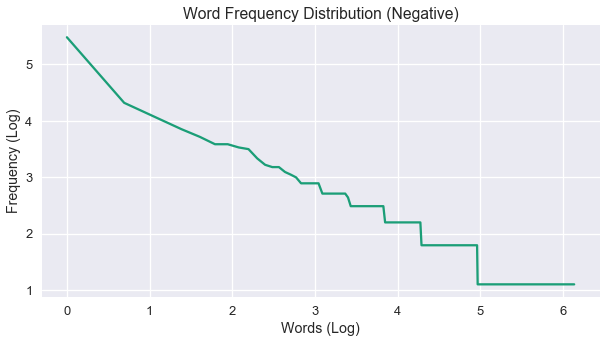 In other words, the above plot shows that in our word distribution a vast minority of the words appear the most, while the majority of words appear less. Well, the President does it again. He's also the top negative word. An interesting addition to the list are the words ‘syria’ and 'war'. This post is being updated right when the first big strike on Syria occurred, so it seems pretty obvious why that would be seen as negative. 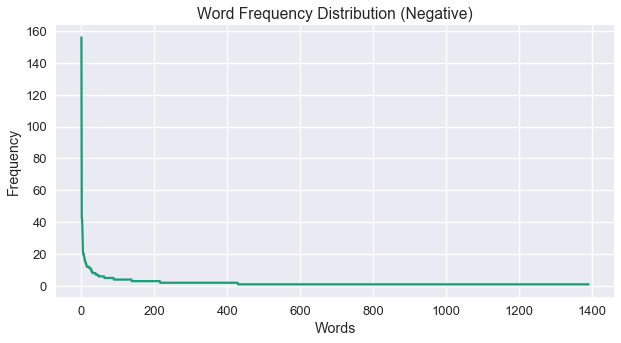 Negative distribution fits under the Zipf Law as well. A bit of more smooth slope, but the heavy tail is definitely there. The conclusion to be drawn here, is the exact same as the previous one shown in positive distribution. As you can see, the Reddit API makes it extremely easy to compile a lot of news data fairly quickly. It's definitely worth the time and effort to enhance the data collection steps since it's so simple to get thousands of rows of political headlines to use for further analysis and prediction. There's still a lot that could be engineered in regards to data mining, and there's still a lot to do with the data retrieved. The the next tutorial we will continue our analysis by the dataset to construct and train a sentiment classifier. The best NLP course I've enrolled in. Learn basic to advanced sentiment analysis, text classification, language modeling, and more. Author and Editor at LearnDataSci. Python development and data science consultant. 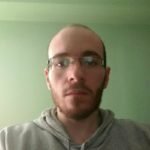 LearnDataSci Author, postgraduate in Computer Science & Engineering at the University Ioannina, Greece, and Computer Science undergraduate teaching assistant.